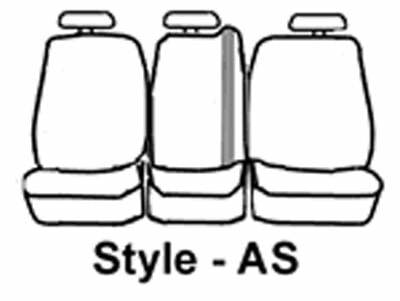 Custom-patterned Seat Covers / Seat Protectors for SUV's And Pickups. Keep seats looking new for years with slip-on SeatSaver seat protectors. Dirty dog? Kids with ice cream cones? Potted plants? Fun in the sun? Messy mechanic and greasy tools? Stop worrying, with SeatSaver seat protectors leather and velour seats are safe.